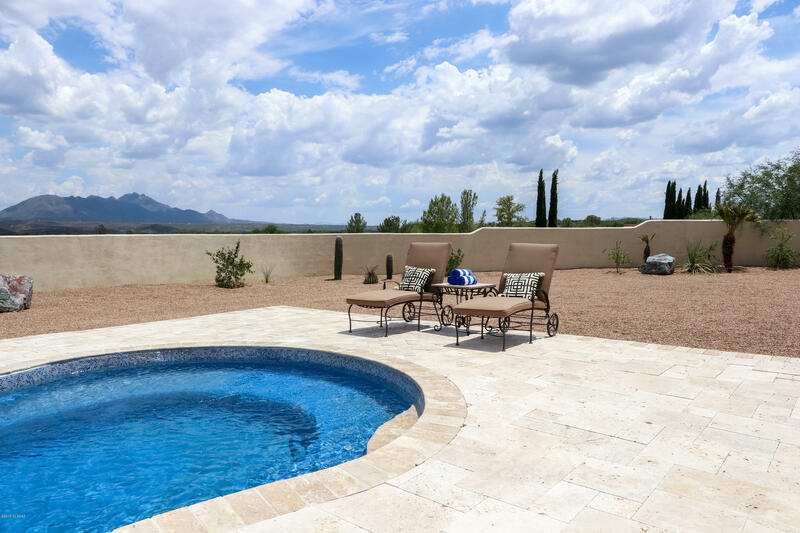 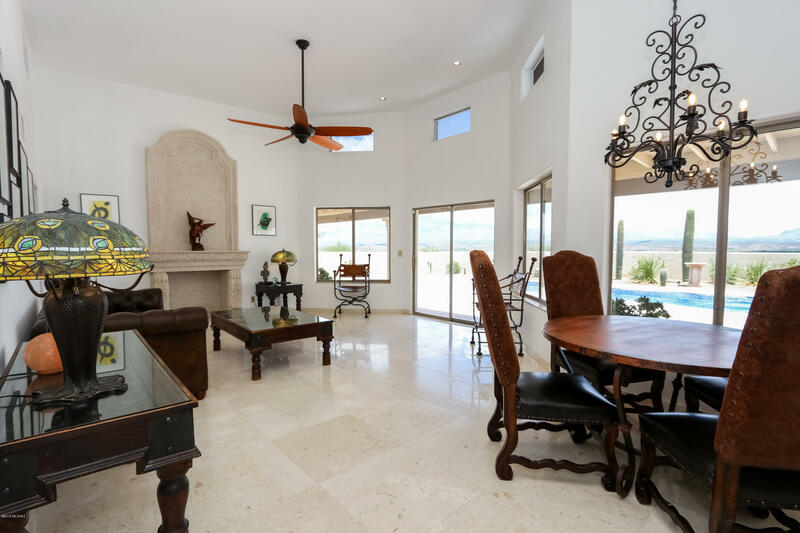 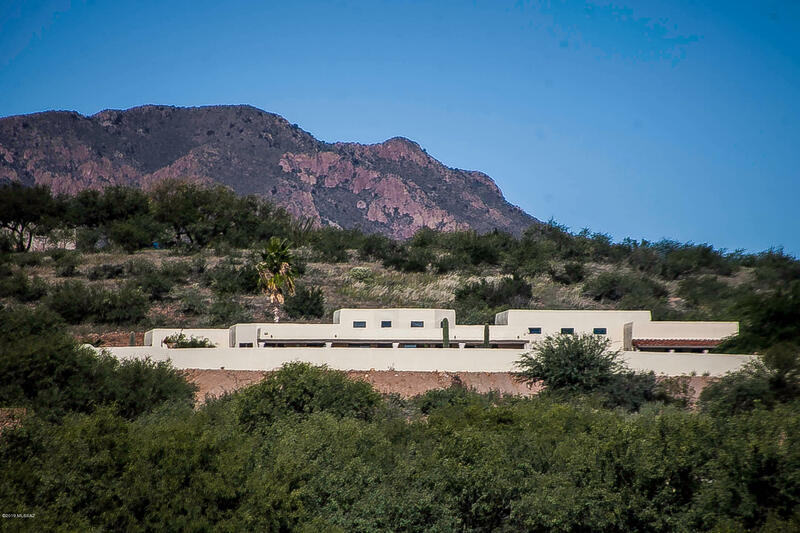 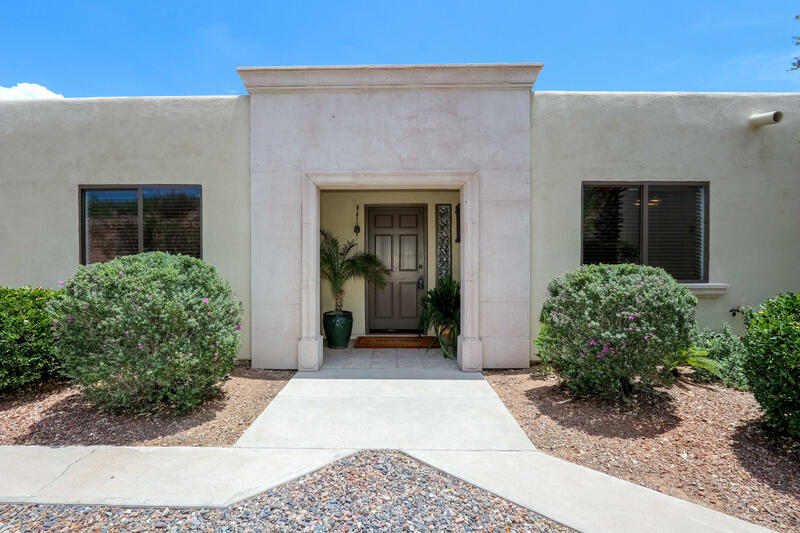 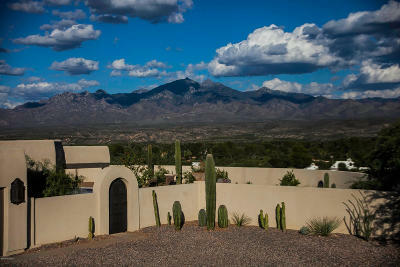 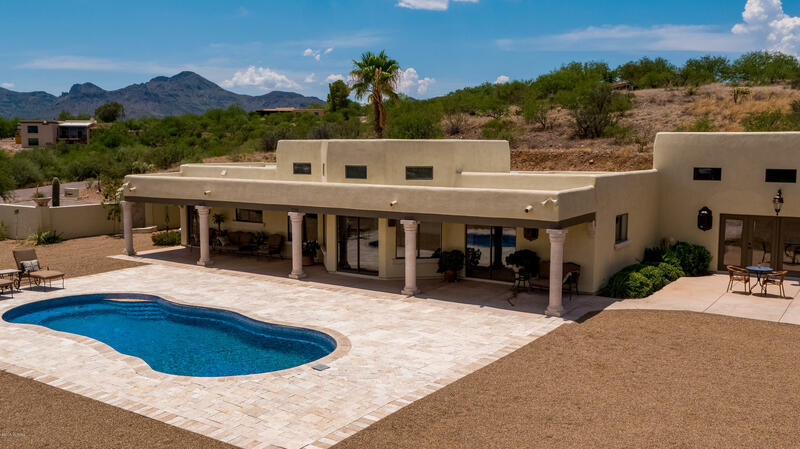 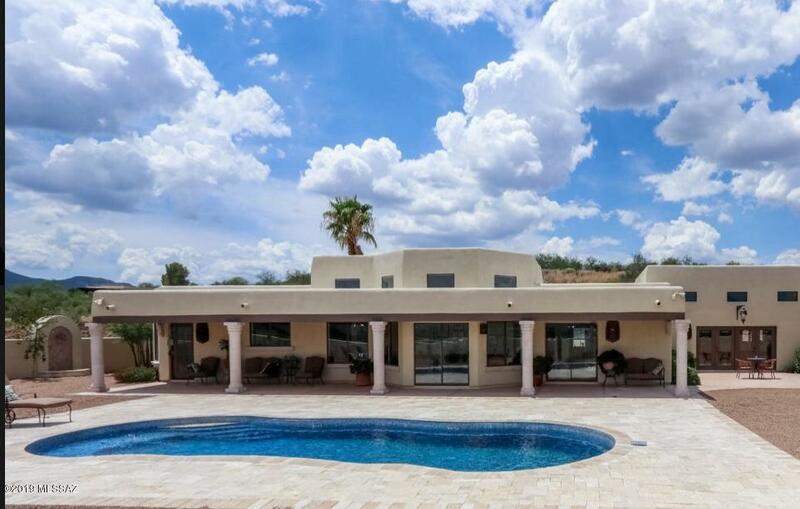 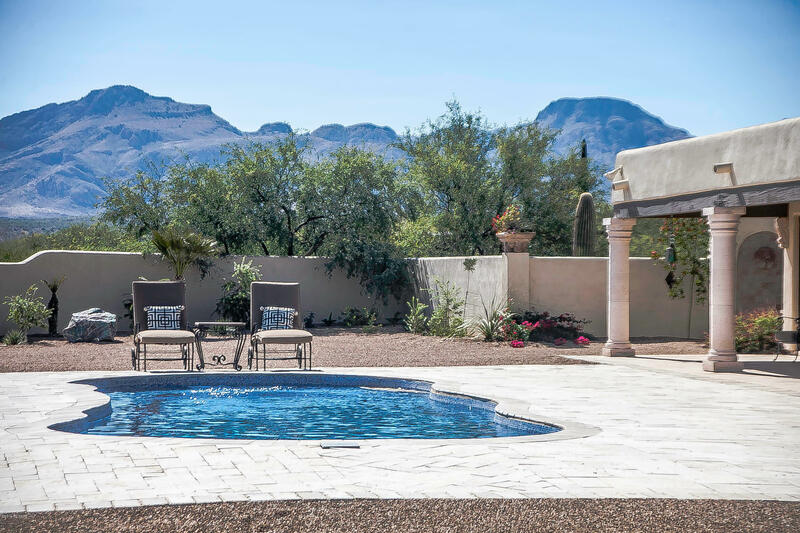 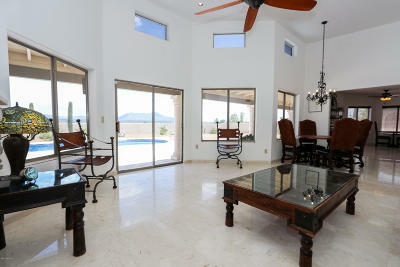 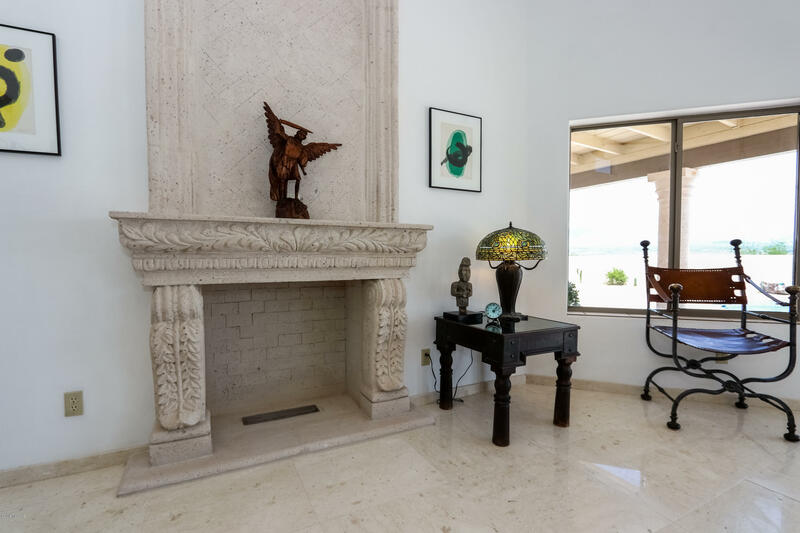 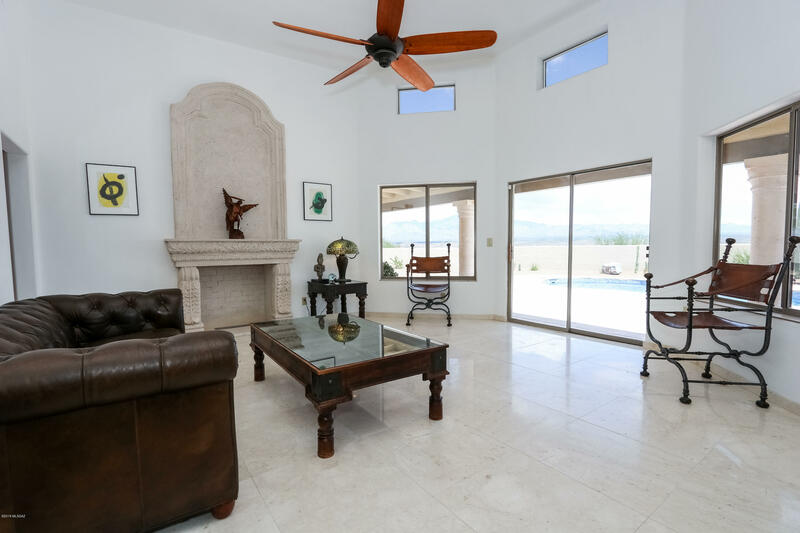 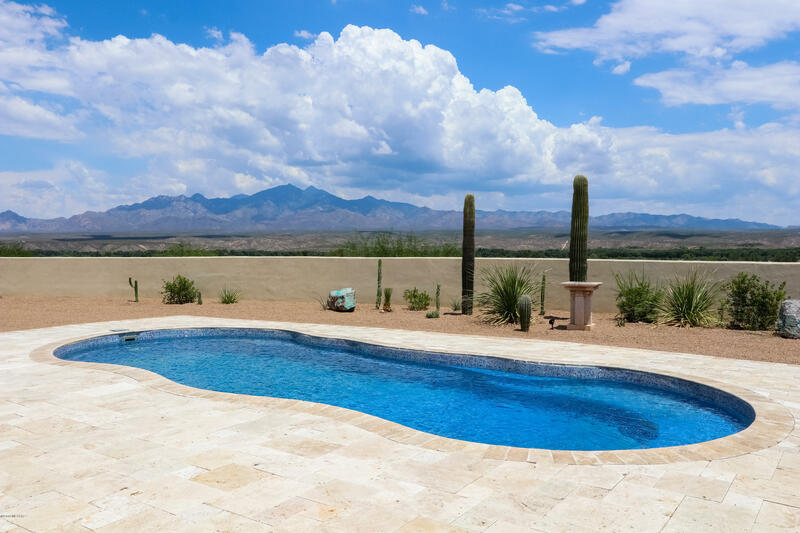 This gorgeous southwestern style home was built to take advantage of incredible views of the Santa Rita and San Cayetano Mountains. 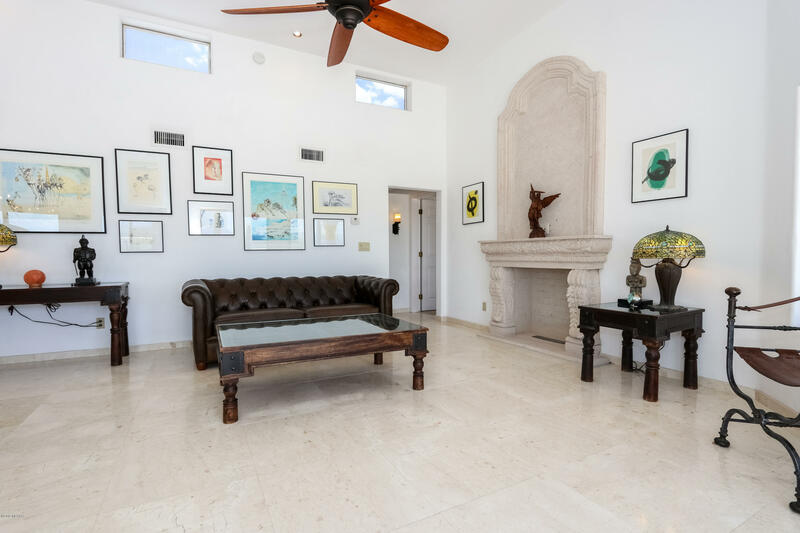 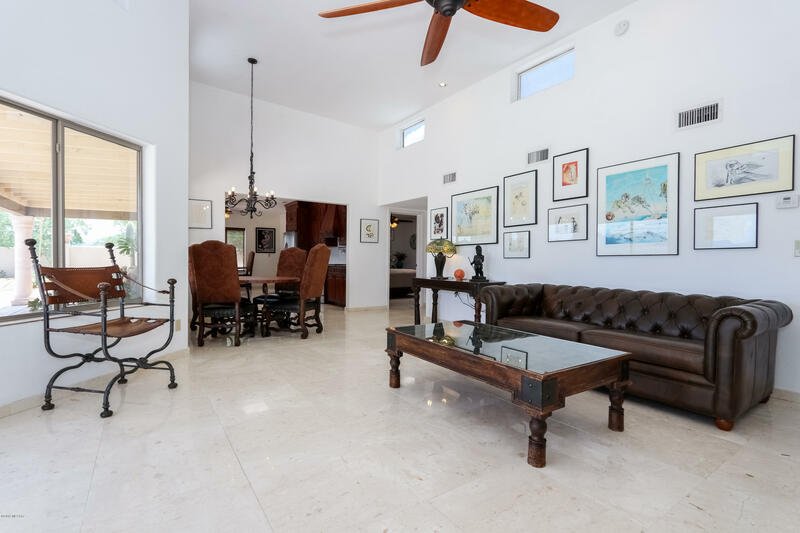 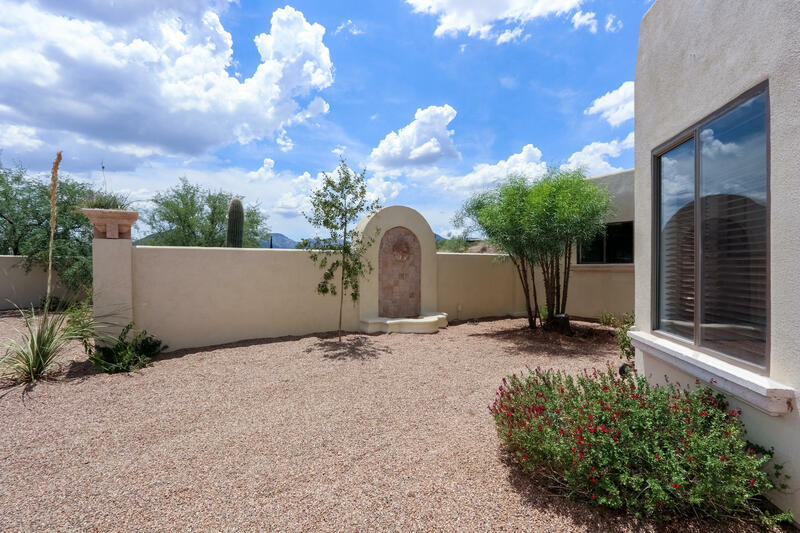 Large windows, high ceilings, and an open floor plan invite you outside to a large private back yard with plenty of room to relax or entertain by the pool or outdoor dining area. 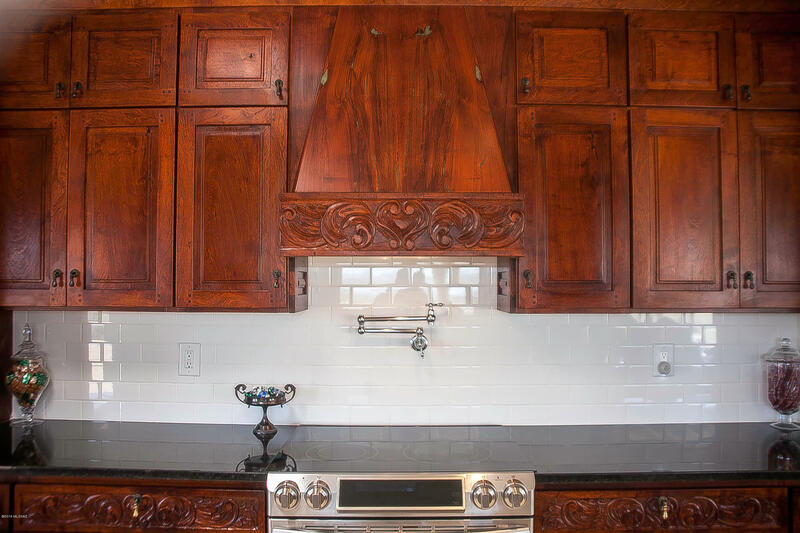 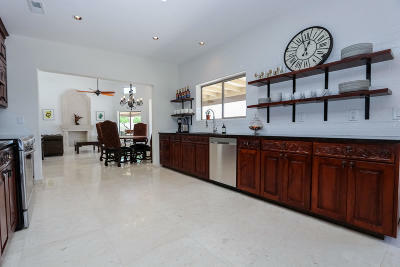 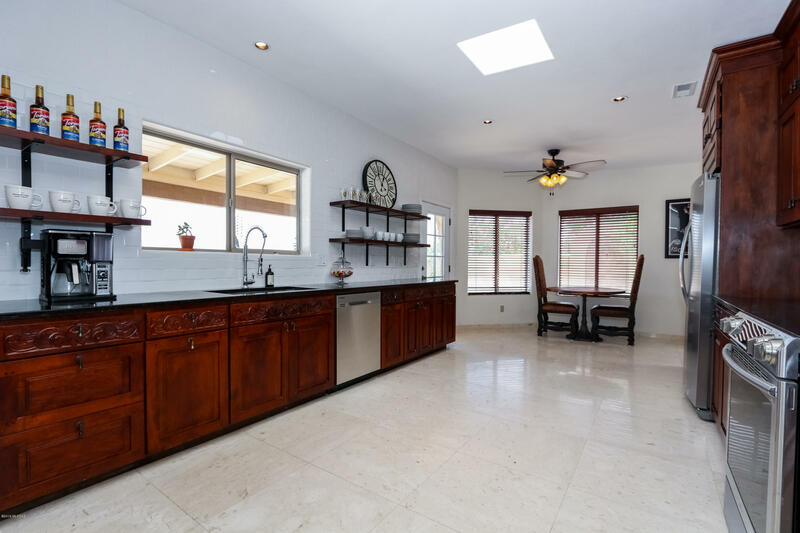 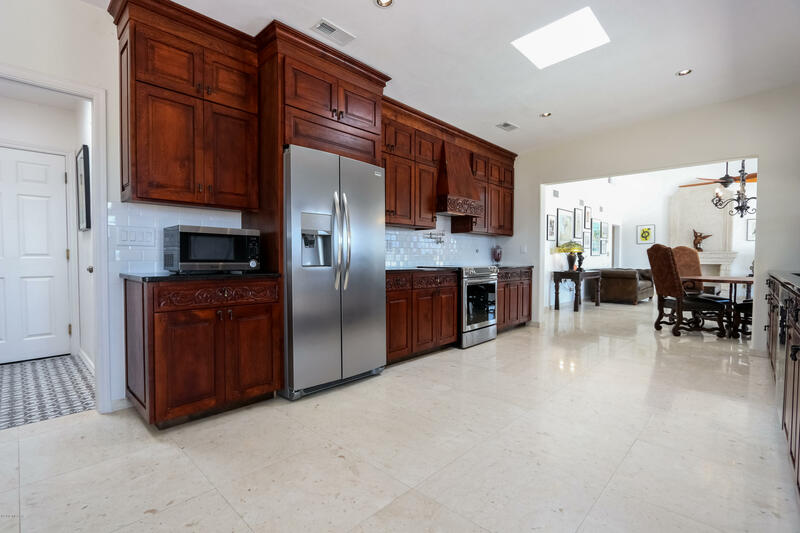 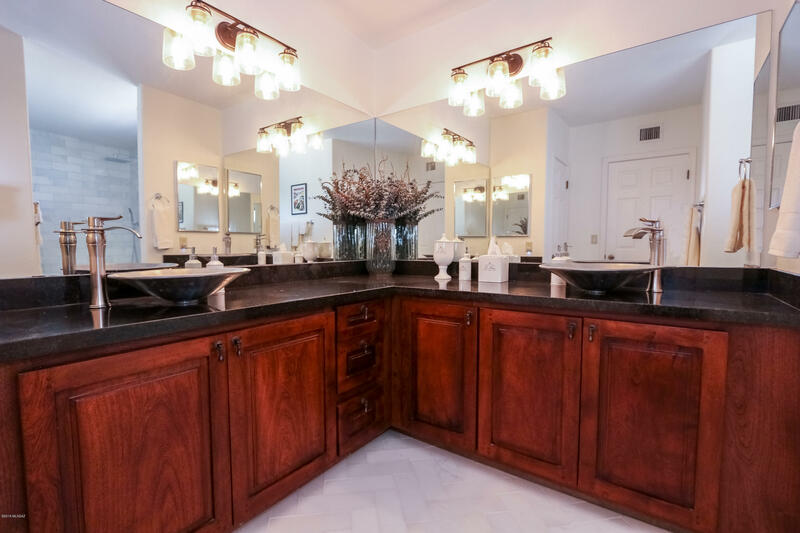 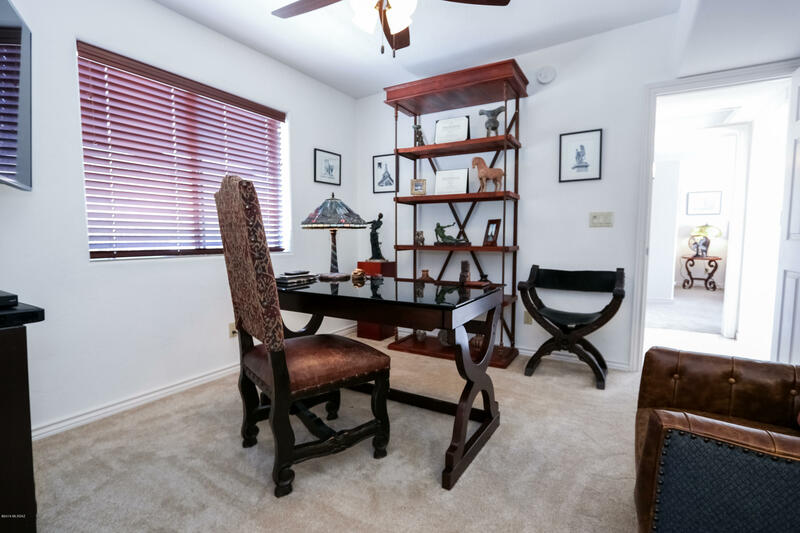 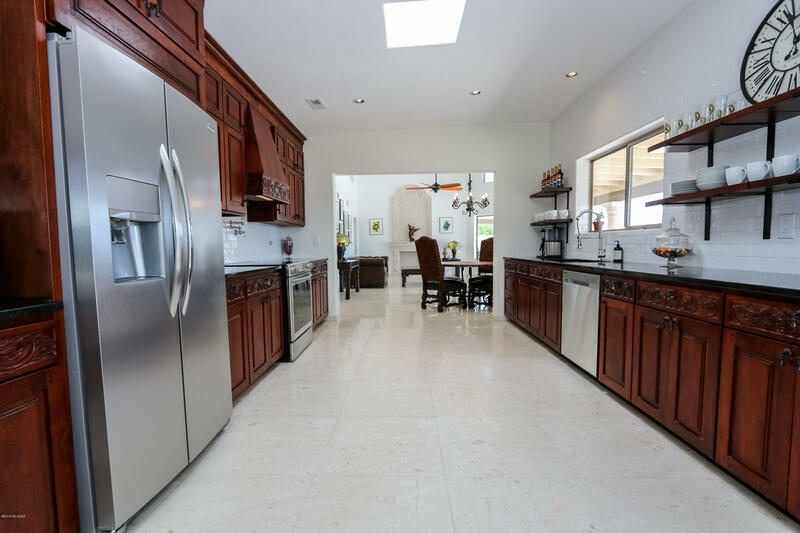 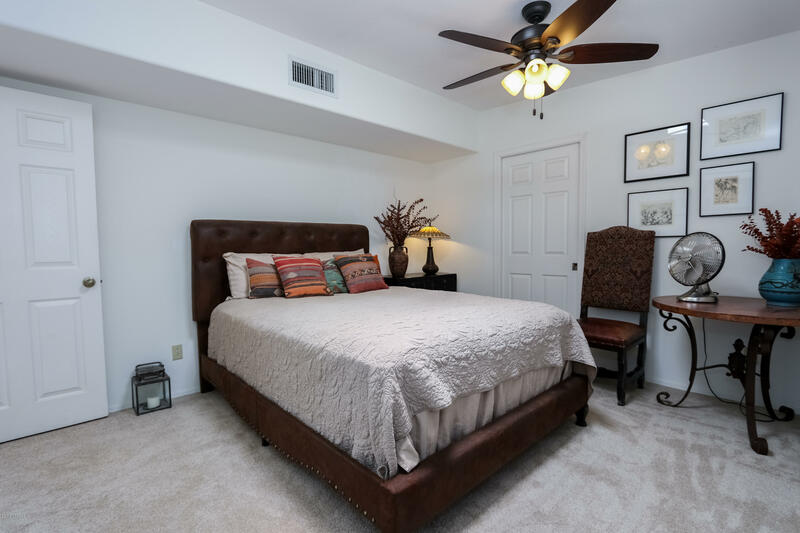 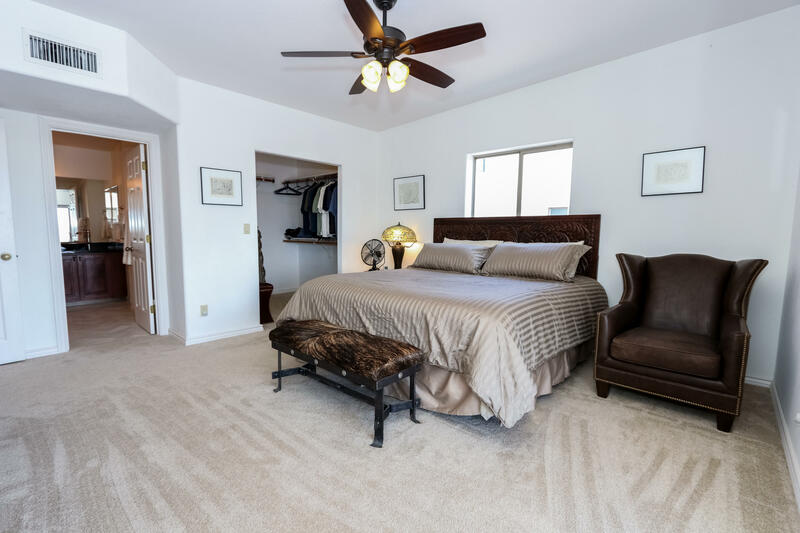 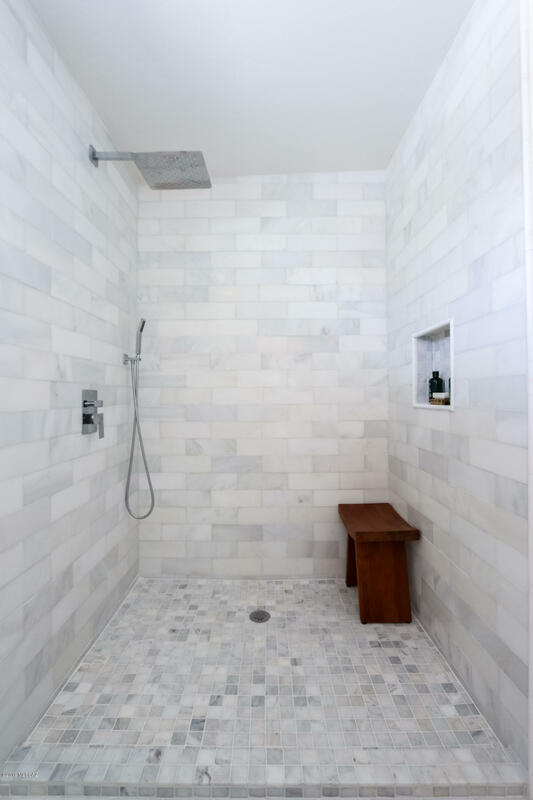 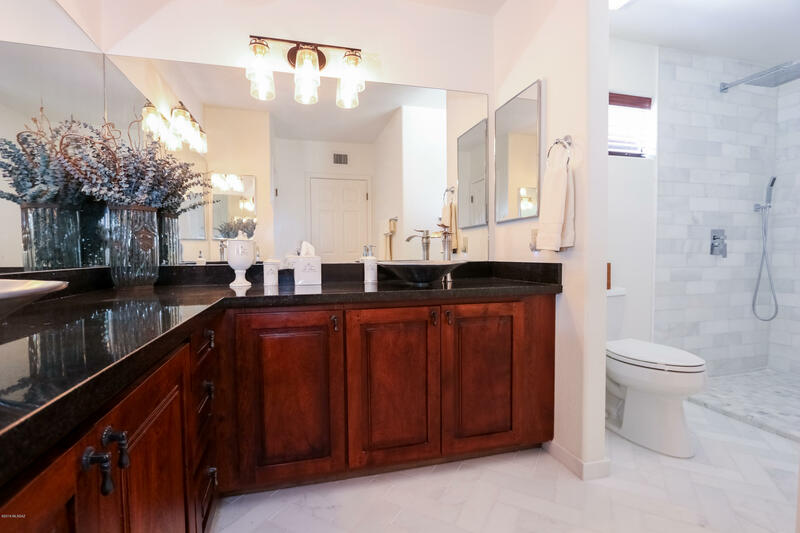 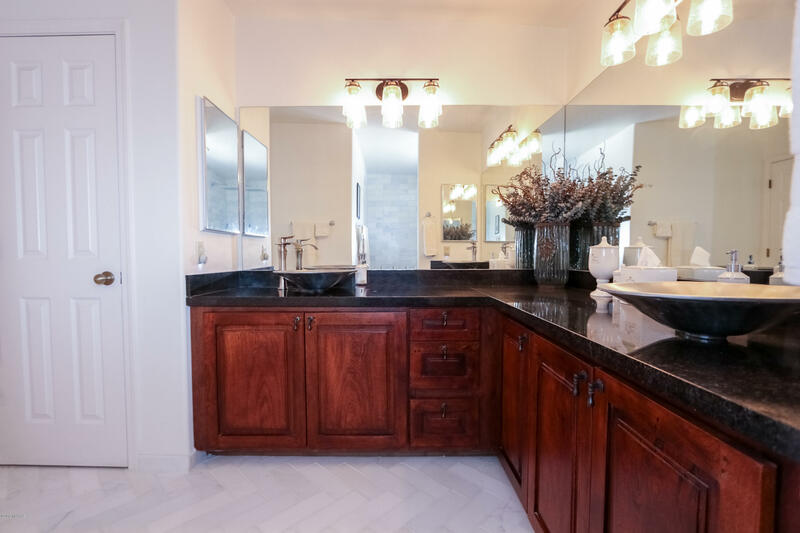 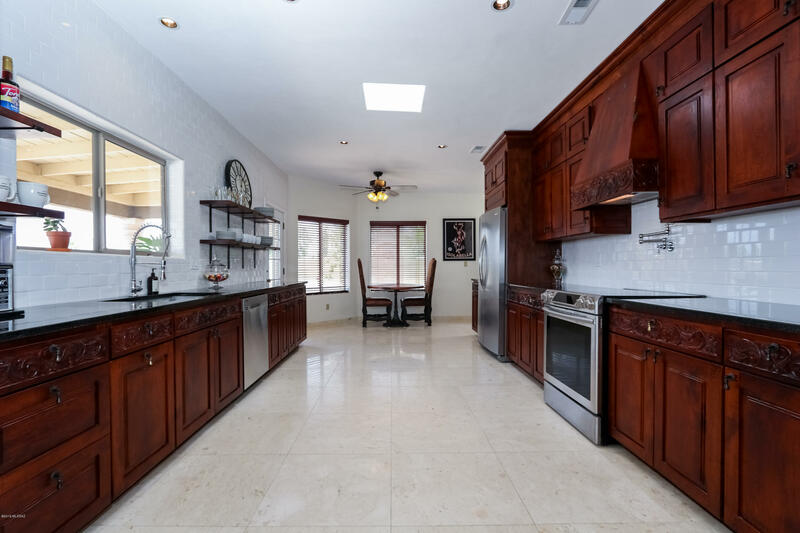 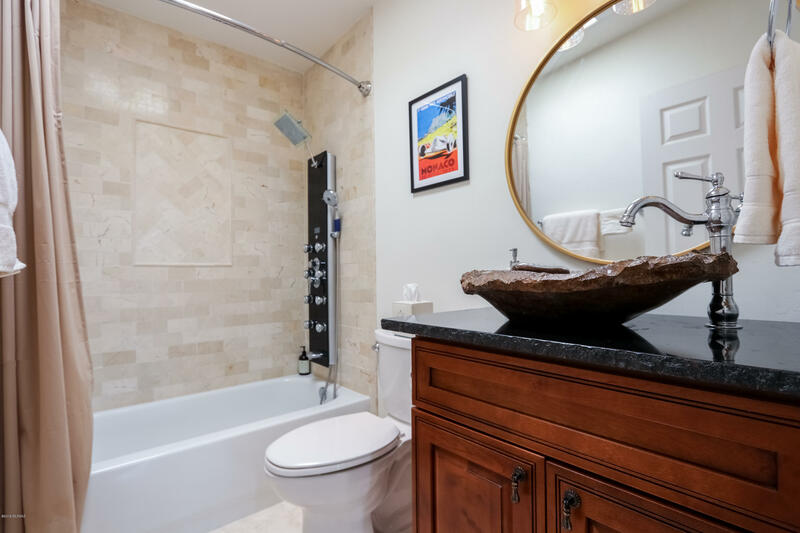 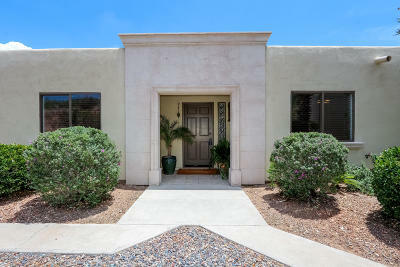 This home was recently remodeled to include granite counter tops, marble flooring, mesquite cabinet faces, new appliances and many upgraded finishes throughout the home.